December 2012 marks the end of 3rd dimensional living. 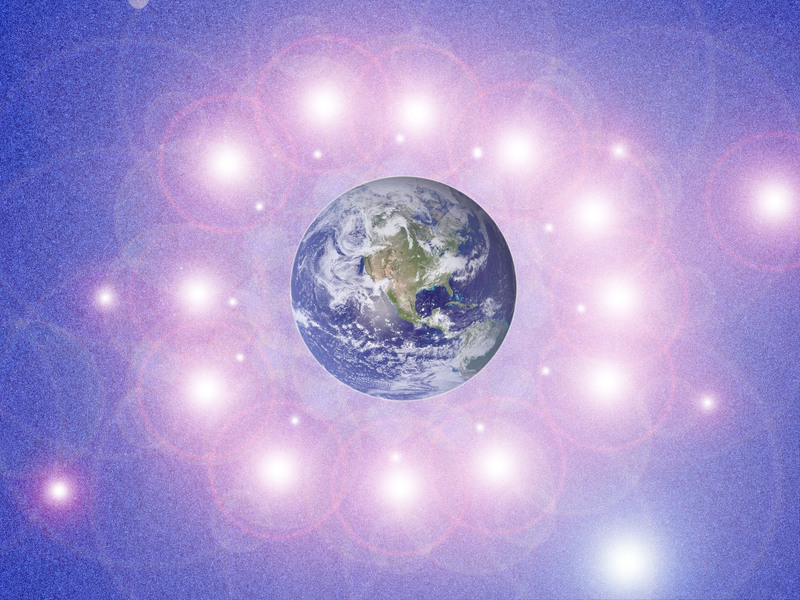 Earth is ascending to the 5th dimension and inviting all Earth humans to accompany her. The 3rd dimensional plane of duality will no longer be a part of Earth. What does Earth ascending to the 5th dimension mean? No negativity can exist on 5th dimension, where only Unconditional Love, Peace, and Abundance for all are present. That means no more pain, illness, or deprivation of any kind for a single member of the Earth human family. Ascension, in 2012, is a cosmic event. Our entire solar system is moving forward, out of darkness into the Light. December 21, 2012 marks the end of numerous cycles of time: a 2000 yrs. cycle, a 5000 yrs. cycle, a 26,000 yrs. cycle, a 78,000 yrs. cycle, a 26 million yrs. cycle, and a 225 million yrs. cycle. It is a very momentous time never experienced in human and planetary history. Although the internet offers numerous sources of information, our national and world leaders are not informing the people. I offer you two sources to which you can listen that may help give credence to plentiful resources on the internet, including my blog and website. https://pathwaytoascension.wordpress.com/2012/05/24/bill-wood-brockbrader-project-looking-glass/ This is an interview of Bill Brockbrader, a former United States Navy Seal who conducted research on the top level secret Project Looking Glass. This research reveals that all other time lines for Earth merge into one on 12/21/12 and that Earth enters pure Light. https://pathwaytoascension.wordpress.com/2012/12/01/cosmic-vision-news-november-30-2012/ This is the November 30, 2012 edition of Cosmic Vision News, an example of news that includes our galactic family. Near the end of his newscast, Geoffrey West (journalist and anchor) plays an excerpt of Bolivia’s president, Evo Morales’ speech to the United Nations General Assembly in September 2012. After explaining how Bolivia has achieved much good for its people, President Morales speaks of the end of the Mayan Calendar and what that means for the world. I am sharing these resources with you in order to allow you to give the people with whom you work a source of immediate hope. The secret to ascension is LOVE. According to off-world sources, there will be help for everyone to ascend … even if it has to come after December 21, 2012. By now, we would be well into transforming our planetary society into a loving, plentiful galactic society but for the unrelenting resistance by the powerful of this world. Meanwhile, I encourage you to focus on educating your people about ascension, even if you do not understand that much. No one knows exactly how this will unfold because it is a planetary first. Giving people hope will greatly lift the energies of this planet and allow us to move forward with less resistance. Envisioning what we want, rather than focusing on all the problems, will help to bring the good into manifestation. Both my website and blog have much information on ascension; however the two Audios above will give you enough information to tell your people there is much good for which to hope in their immediate future. Hope can heal all kinds of problems in addition to lifting the energies on Earth. Even if you have trouble believing this, I encourage you to at least tell your people that you are hearing of much good that is in their immediate future. Hopefully, our national and world leaders will be more forthcoming with the Truth within the next few days. May you be guided by the Divine Source! Filed under: Bill Brockbrader, Christianity, Cosmic Vision News, December 21, Dimensions, Full Consciousness, Mayan Calendar, Paradigm Shift |	Comments Off on A LETTER TO MINISTERS – GIVE YOUR PEOPLE HOPE! You can be sure that there is nothing to worry about where the dark Ones are concerned, because we have aborted many of their attempts to cause trouble. We have contained their activities for some time now and intend to keep doing so. They are staring into the abyss of oblivion and there is no escape for them. Their empire is slowly crumbling and there is no way back for them. We do however closely monitor some individuals who of their own accord still exercise authority over their minions. On all fronts our allies are making good progress, and many issues could well be finalized by the end of this month. Meanwhile you are awakening at much quicker pace, and your awareness is another reason that the Light is ever increasing in its power. With your comprehension of what is taking place behind the scenes, we are pleased to note that there is less concern about the delays in making our activities public knowledge. You now know that the path to your Ascension is progressing as intended, and anything else is by comparison less important. You will in good time learn the truth about the agenda of the dark Ones, and more to your liking details of the wonderful life that lies ahead of you. Many of you are already quite knowledgeable, but nevertheless there is much that can be added that will give the complete picture. We will not however dwell upon the negative as such matters will be destined for the history books of your civilization, and available for your deeper consideration in the Akashic Records. Everything that has ever happened is recorded in its original detail, and any part of it can be re-lived if that is your desire. To move from your present physical body to one that is of the higher vibrations will be a wonderful feeling. To be free of all of the aches and pains often associated with your present one, will be so uplifting. The level that you will move into has such high vibrations, that your body will be unable to carry forward anything less than the perfection of your original blueprint. Your awareness will be heightened and your perception of things sharpened. The body will no longer tire or suffer fatigue such as you do now, and consequently you will no longer need lengthy sleep periods. You can take recuperative measures if you need them, but will also re-energize from the very environment you are in. Your present low vibrations and those around you are in fact very heavy, and you need sleep to restore your body. However, as your body cells continue to change to crystalline, your body will become more in line with its new pattern. As a result it will start to need shorter sleep periods to recover, and some of you are noticing it already. In fact sleep patterns will move out of a regular pattern, and you will find yourself able to exist on much less. A similar change is also occurring where your eating habits are concerned. You are needing less and your choice of food will turn to those that are fresh, and unadulterated with chemicals and additives. Your body is a temple that when treated correctly will serve you well, and rarely if ever experience illnesses. If you feed it with junk food you end up with junk health even if it takes time to reveal itself. You may be young and healthy, but continual abuse of your body will eventually take its toll. In older age you are liable to get the collapse of your major organs, and it is will be hard for them to recover. The good news is that as you lift up your vibrations, you are less inclined to be drawn to the heavy foods such as red meat. Follow your bodies reactions to what you feed it, and you will soon learn how to treat it sensibly and to your advantage. 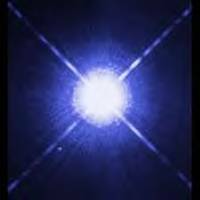 I am SaLuSa from Sirius, and know that all of you have had so many lives on Earth, you should by now be able to benefit from your experiences. Go within and listen to your Higher Self and you will get good advice, but it needs to be heeded if you are to lift yourself up. On the one hand time is short, but you still have sufficient time to make a resolution to change and become what you really are, a beautiful soul of unlimited love. We wish you well. At the request of a group of 3000 Chinese Light Workers, this An Hour With An Angel show is dedicated to speaking of the changes taking place in China. 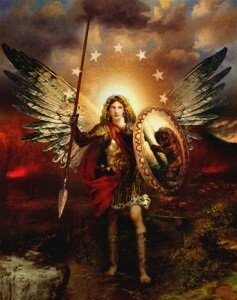 Archangel Michael stated that other countries with oppressive governments, like India, could expect similar changes. Planet Earth is ascending to the 5th dimension. Life in every country on this planet will be very different by 2013. 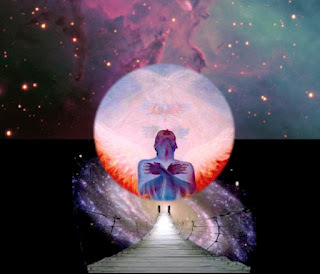 Those Earth humans, who so choose, will also ascend to the 5th dimension, bringing forth a tremendous shift in consciousness to one of Planetary Unity and deep spirituality. SPONTANEOUS AWAKENING – SUZANNE LIE, PH.D.
Are you wondering what is happening to your life, in your life, around your life? Suzanne’s blog explains. Filed under: Ascension, Awakening, Dimensions, Dr. Suzanne Lie, Full Consciousness |	Comments Off on SPONTANEOUS AWAKENING – SUZANNE LIE, PH.D.
AN HOUR WITH AN ANGEL – ARCHANGEL MICHAEL DESCRIBES WHAT WILL HAPPEN AS WE ASCEND TO THE 5TH DIMENSION. You don’t want to miss this show! 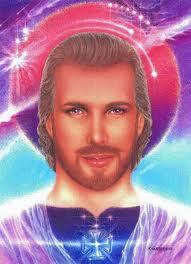 Archangel Michael explains ascension and what we can expect on December 21, 2012. Will we be the same? Will our home and family and pets be the same? How will life be different? Filed under: Archangel Michael, Ascension, Dimensions, Full Consciousness, Linda Dillon, Steve Beckow, Symptoms of Ascension |	Comments Off on AN HOUR WITH AN ANGEL – ARCHANGEL MICHAEL DESCRIBES WHAT WILL HAPPEN AS WE ASCEND TO THE 5TH DIMENSION.